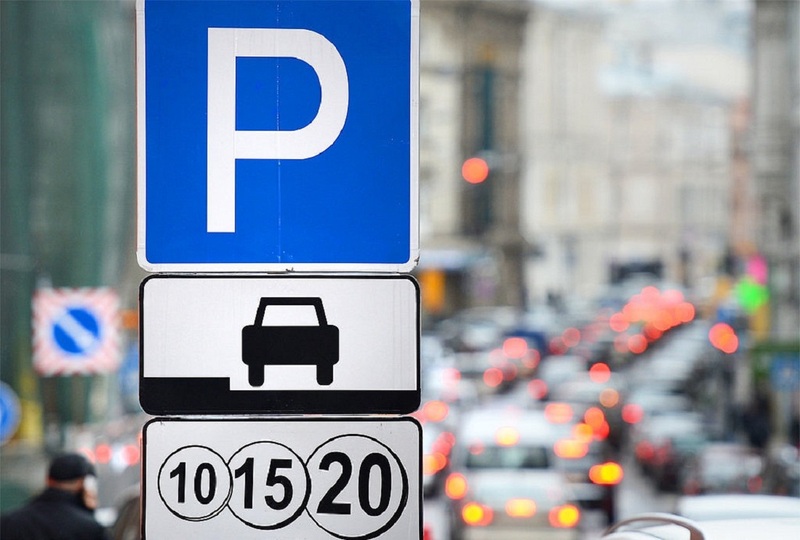 The Moscow authorities will introduce differential parking rates at 75 streets within the Boulevard Ring from August 10. First hour will cost 80 rubles (€1.11), and starting from the second hour, the price will be increased to 130 rubles (€1.80). The higher rates will operate from 8:00 to 20:00. The rest of the time, parking will be charged at the standard rate of 80 rubles (€1.11) per hour. New rates will appear at the most busy streets in the center of the city. 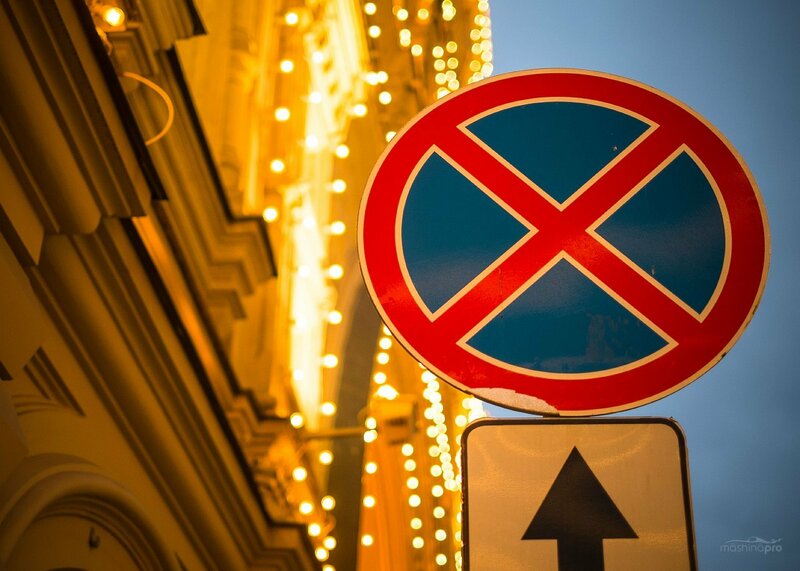 Final list of the streets that will be approved on August 10 will be based on the study conducted by Moscow Automobile and Road Institute. Researchers have identified the most tangled streets with workload exceeding 90% of permissible norms. There, the differential rate will be introduced. Authorities say that progressive rates will affect only 6.5 % from 45 thousand available parking spaces in the city. Recall that presently parking within the Boulevard Ring costs 80 rubles (€1.11) per hour, within the Garden Ring — 60 rubles (€0.83) per hour, and beyond it— 40 rubles (€0.55) per hour. 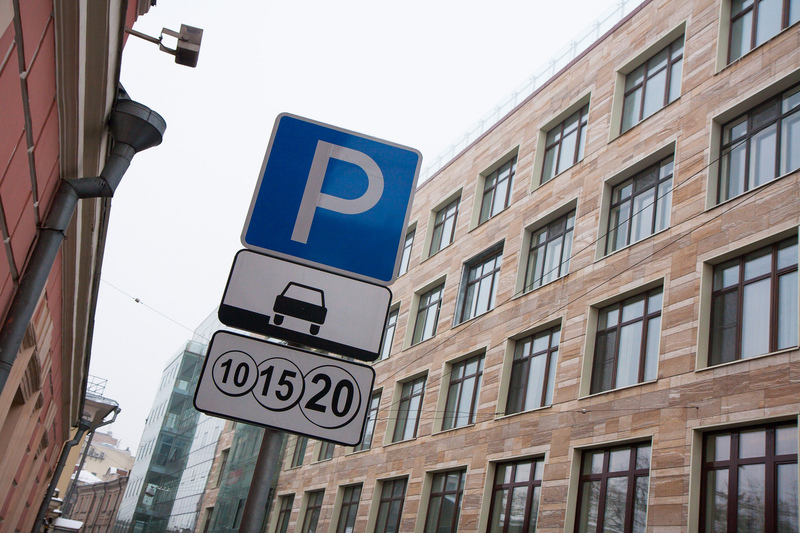 The cost of the third and each additional parking hour at the Moscow city is 130 rubles (€1.80).